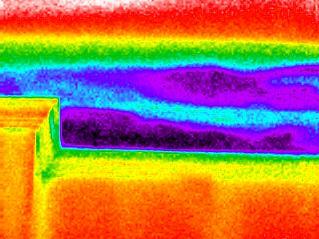 Thermal Imaging uses infrared technology to detect minute differences in temperature. 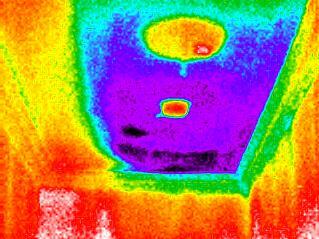 Every material has a unique thermal signature and when moisture, heat, cold or pests are introduced the thermal signature changes. The changes can be subtle or dramatic but with a trained inspector and this incredible technology they are detectable where they wouldn't be able to be seen with the naked eye. This is not the "magic bullet" but is used in conjunction with other technology and experience to help identify issues and concerns during the inspection process. How can this technology be be useful? Moisture Detection in Walls and Ceilings - By detecting the difference in temperature between a wet area in a ceiling or wall and the surrounding dry areas we can help detect an area of concern that would not normally be visible during a typical inspection. 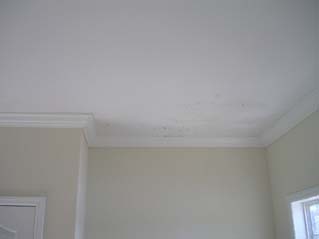 Moisture equals mold and if moisture intrusion can be located and corrected preventing further deterioration and widespread growth of mold. Detection and repair of a leak in its early stages can be significantly less expensive than if it is not detected until later. Wood Destroying Insect Activity - Significant wood destroying insect activity can be detected using this technology. 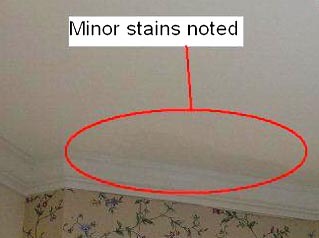 Minor activity may not be detectable but areas not normally visible to the naked eye can be exposed, and then a more invasive or technically exhaustive inspection can be carried out by the appropriate professional. Energy Audits - Heat loss and/or cold air influx can be detected to help improve the energy efficiency of residential and commercial structures. Minor changes can make a difference in energy consumption which means less money out of pocket. 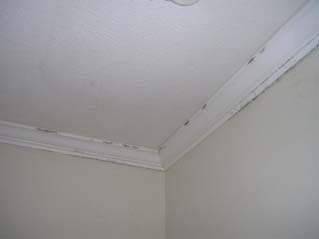 Flat Roof Inspections - If you have a leak on a flat roof and have been told that a new roof is needed, call us first. We may be able to save you a substantial amount of money. 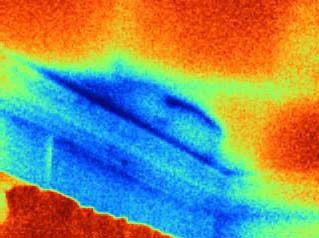 Thermal Imaging can be used to detect the precise location of the leak and mark the affected area so that proper repairs can be made at a fraction of the expense of a new roof. 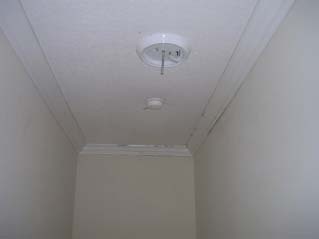 Electrical Inspections - Loose or dirty electrical connections and other electrical anomolies can cause power outages and possible fires. We can inspect the electrical panels and wiring connections to detect concerns before there is a costly outage. 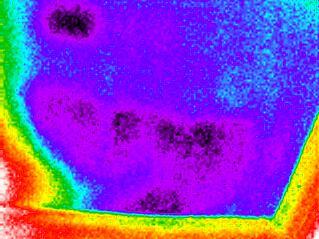 Thermal imaging can detect hot spots in the electrical system not visible to the naked eye which may be a precursor to a larger concern. We will be glad to assist you in your preventive maintenance program or to help detect moisture and pinpoint leaks in your home or business. Please contact Jim Maass at 803-787-6648 or jmaass@rpchi.com; to set up an appointment or to obtain additional information. The darker colors (black, blue, purple, green) show moisture, the darker the area, the higher the moisture content. The wood destroying insect picture is in grayscale which is the optimal way to view certain types of issues. please use our online order form.